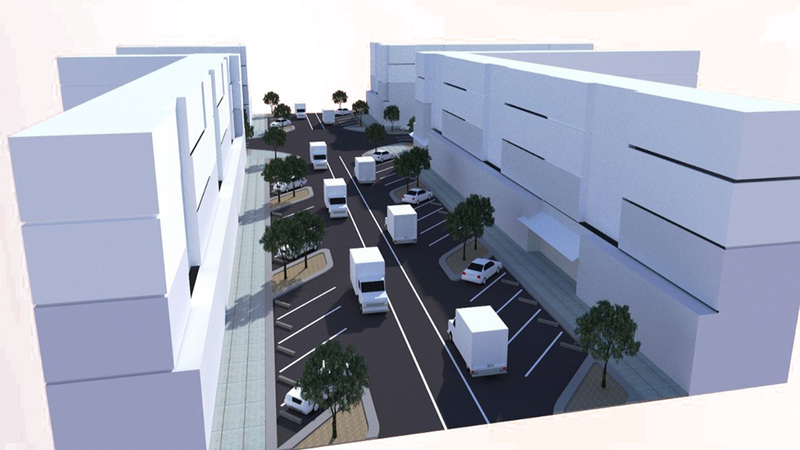 As real estate consultants for project feasibility, StoneCreek Partners provided feasibility analysis, a conceptual site plan and rapid-prototyping massing study, and business plan for proposed mixed-use urban village to be developed on infill properties in Virginia Beach, Virginia. Components of the urban village to include office space, main street retail, hotel, senior living, and for-sale housing. In addition to the subject Project, the neighborhood in which the Project is situated continues to be a major focus for redevelopment and regeneration, for developments featuring for-sale housing, apartments, and shopping facilities. One of the more recent developments in the neighborhood is Norfolk Premium Outlets, a Simon Property development which opened in June 2017. A new regional IKEA store is now in development in close proximity, further enhancing the regional retail draw of the Project’s immediate neighborhood. The Project site is well situated within the Hampton Roads region, just off the Hampton Road Beltway (Interstate 64). The Hampton Road Beltway is the primary transportation route through the Hampton Roads region. Hampton Roads refers to the Virginia Beach-Norfolk-Newport News, VA-NC metropolitan area, which includes the cities of Virginia Beach, Norfolk, Chesapeake, Hampton, Newport News, Portsmouth, Suffolk, Poquoson, and Williamsburg. The resident population of the Virginia Beach-Norfolk-Newport News, VA-NC metropolitan area ranks among the top 50 metropolitan areas of the U.S.